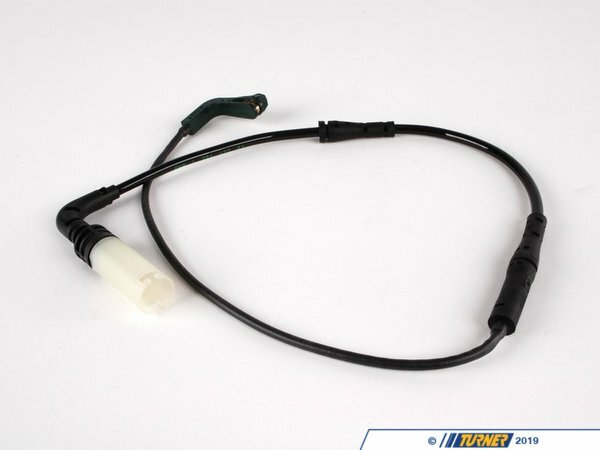 Replacement pad wear sensor, typically replaced when changing brake pads. 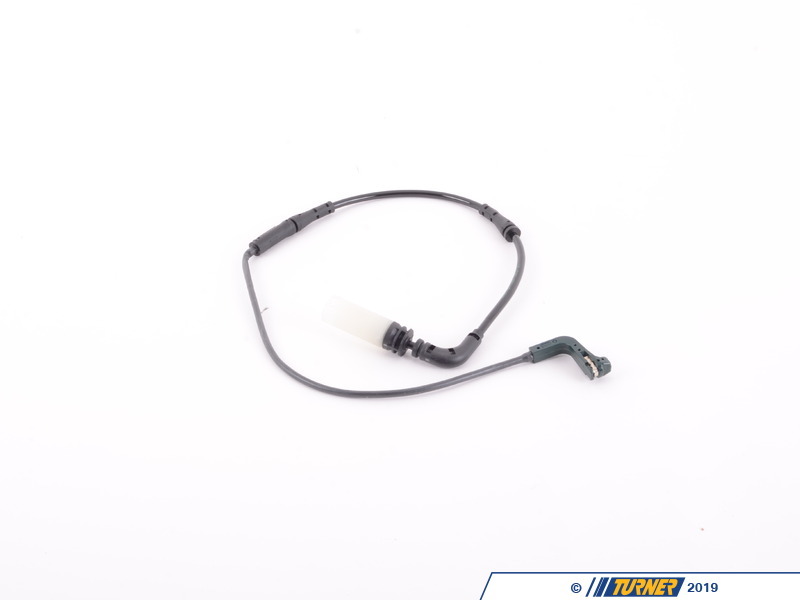 If your brake lining warning is activated, the sensor will need to be replaced. 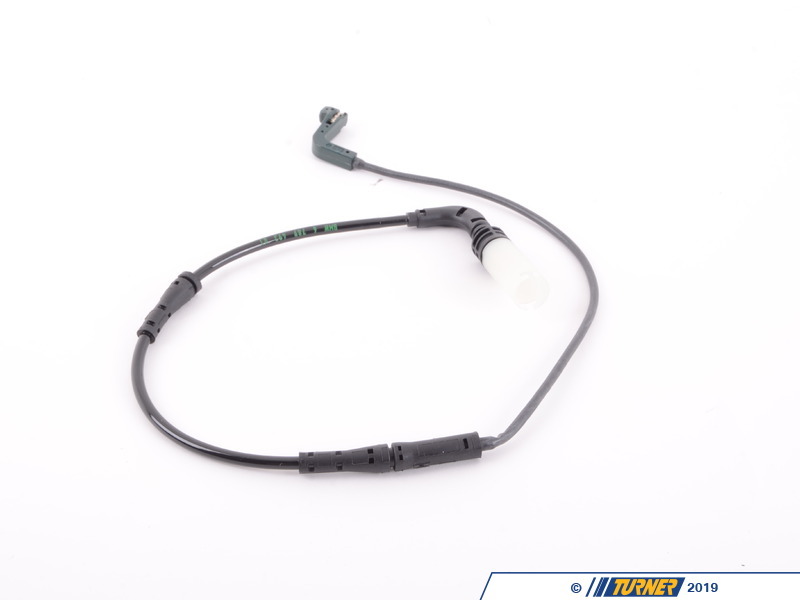 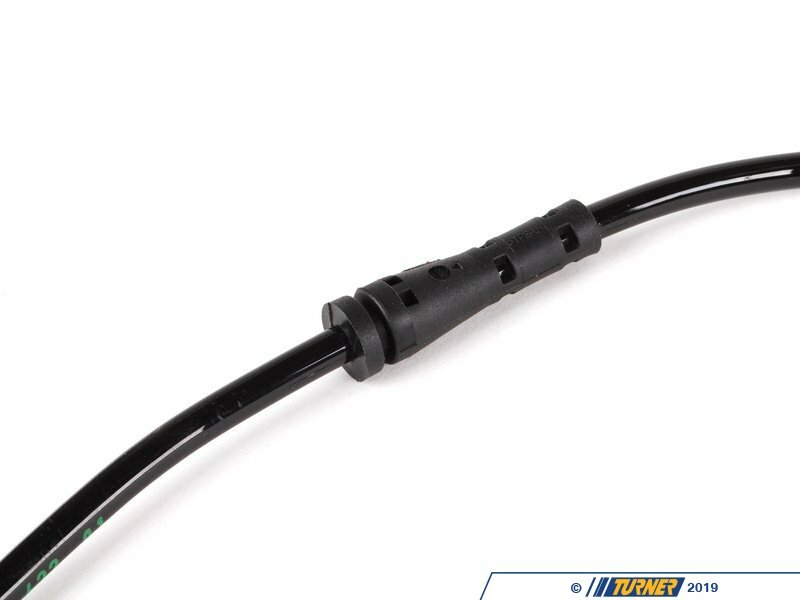 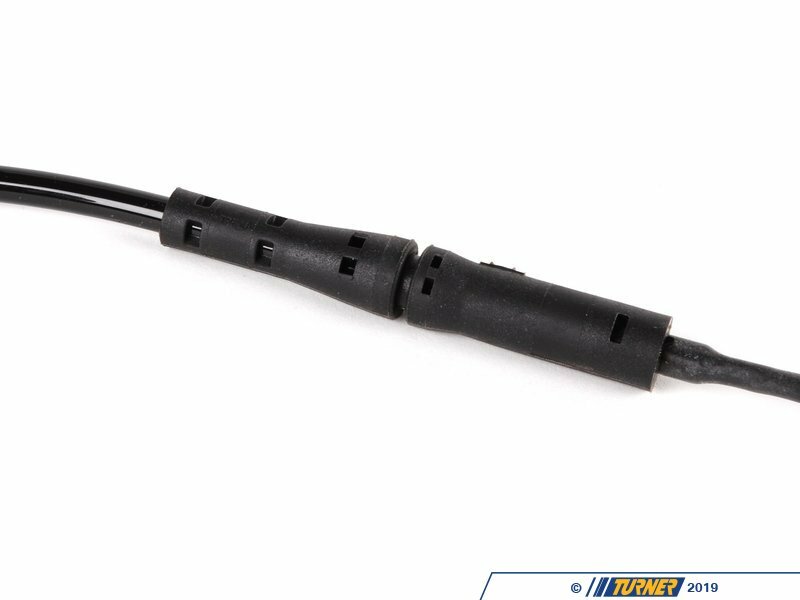 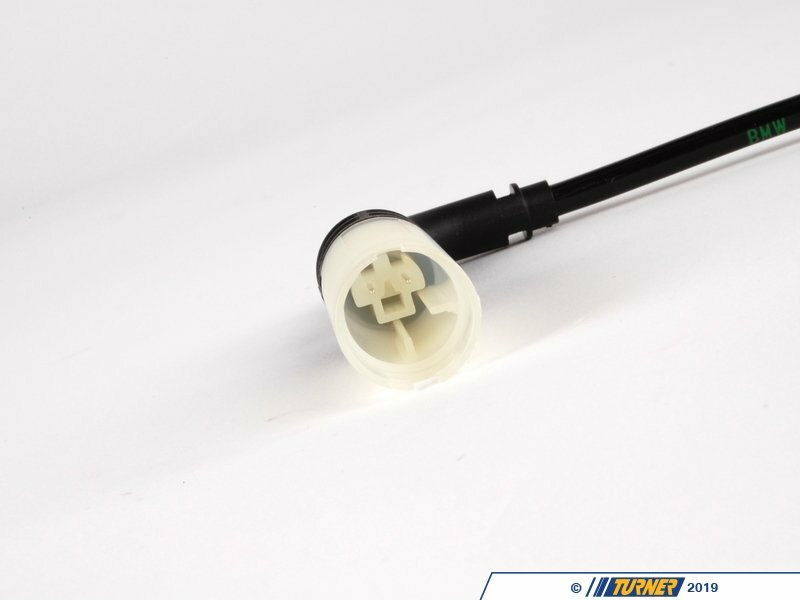 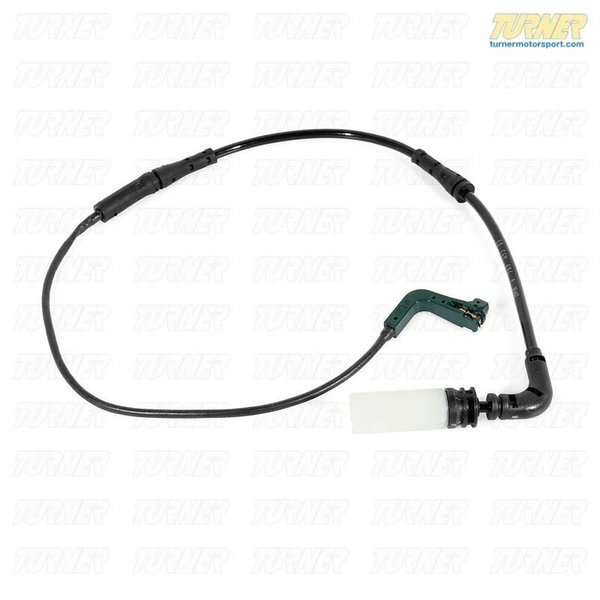 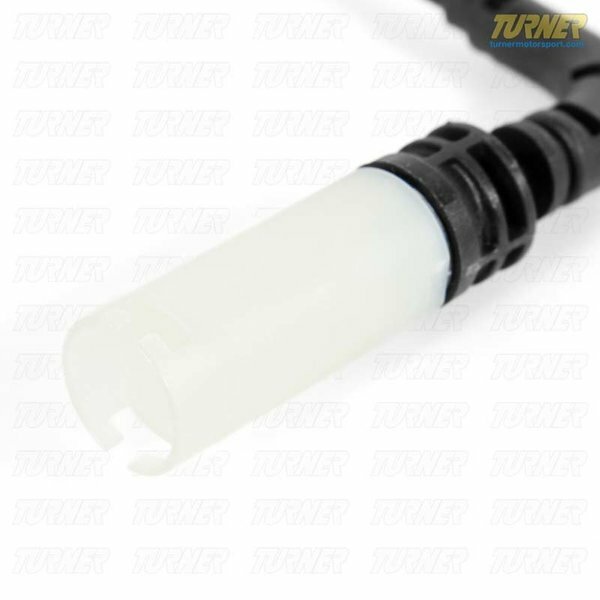 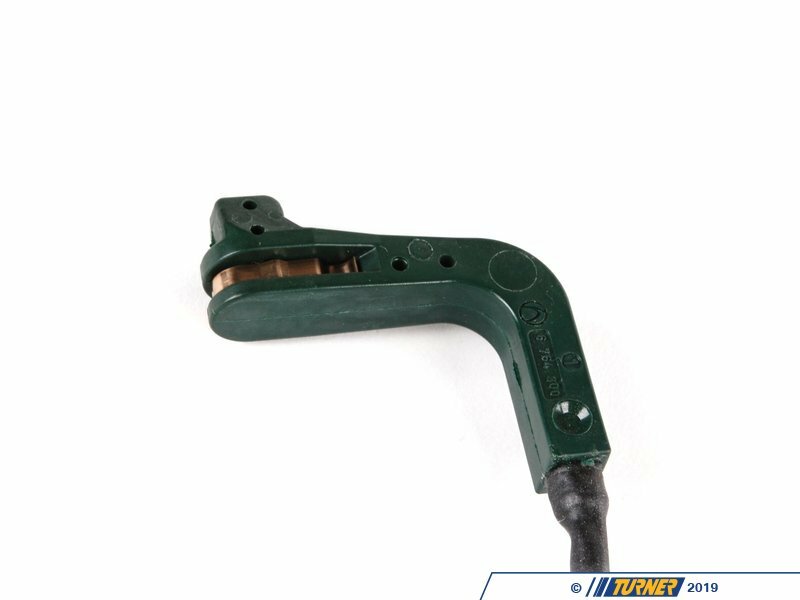 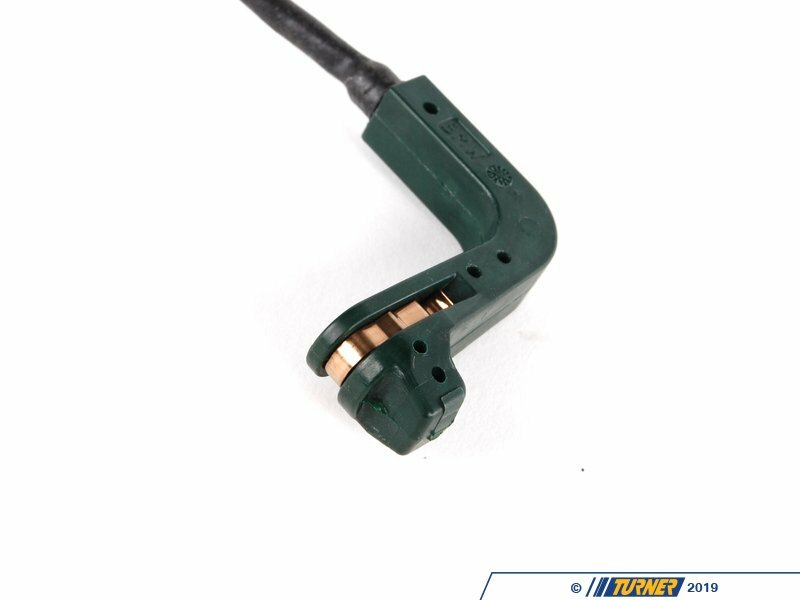 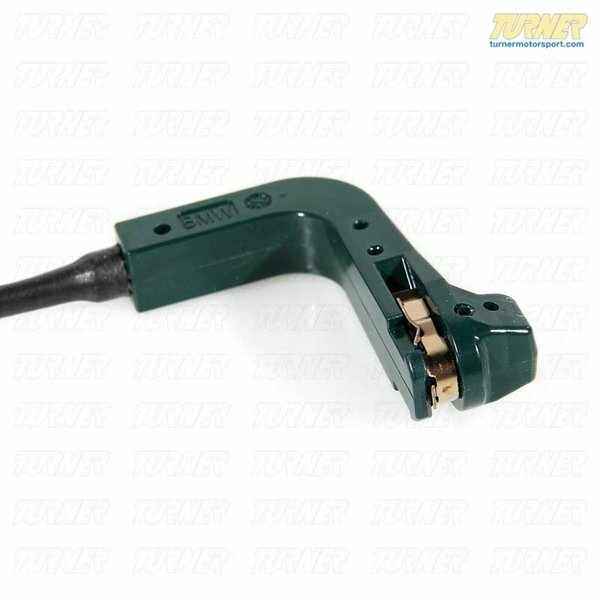 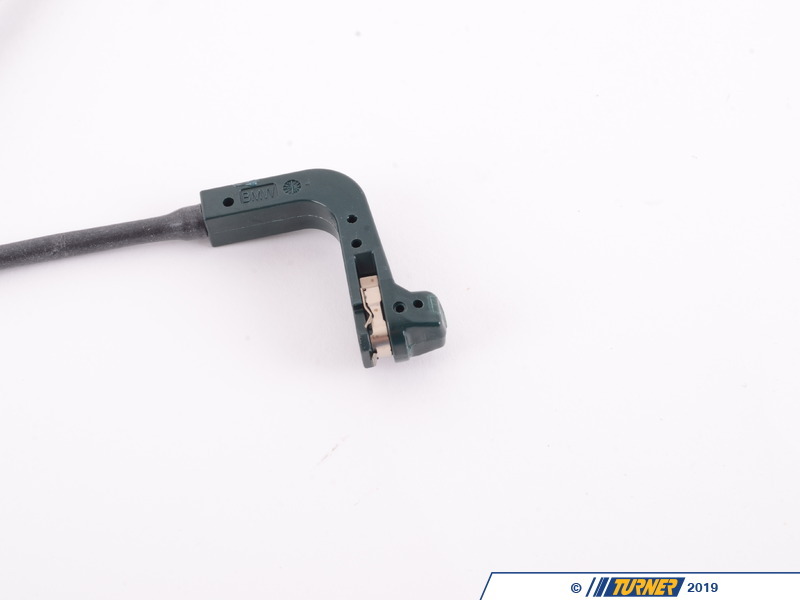 Genuine BMW Brake Pad Wear Sensor - Rear - E60 5 Series, E63 6 Series.